Reproduce the gentle warmth of Paula Vaughan's nostalgic country paintings in these projects. Get 10 lovely quilts and 16 coordinating home accessories, along with color diagrams, step-by-step instructions, and beautiful color photography. 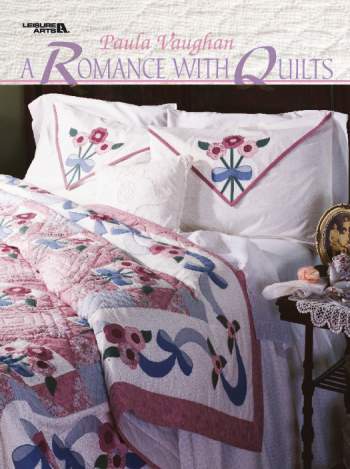 Includes instructions for a Wedding Ring quilt. Softcover � 128 pages.